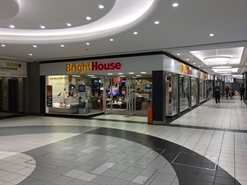 Prime shop available in highly prominent corner location in newly refurbished and extended shopping centre. 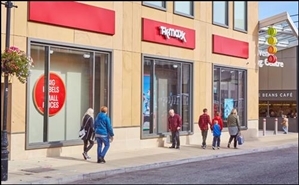 The property is situated adjacent to the busy indoor market and close to Boots, the newly opened TK Maxx, Bodycare, Claire's, Clarks and Fat Face. 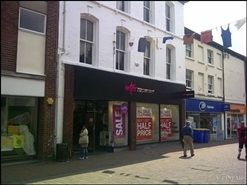 The property is to be offered by way of a new full repairing and insuring lease for a term to be agreed, subject to periodic upward only rent reviews at a commencing rental of £55,000 (fifty five thousand pounds) p.a.x. 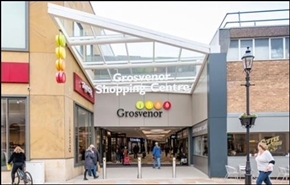 The available space comprises a ground floor retail unit benefiting from first and second floor ancillary space. A new lease is available with terms to be agreed. 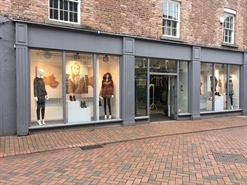 The available space comprises a ground floor retail unit benefiting from additional sales space on the first floor. A new lease is available with terms to be agreed. 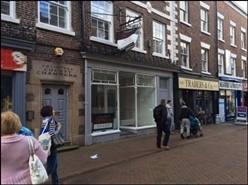 Comprising retail space arranged over the ground floor. The property is available by way of a new full repairing and insuring lease, for a term to be agreed, subject to upward only rent reviews every 5 years. 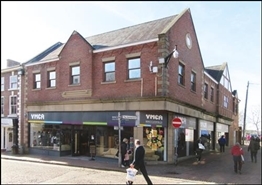 The property comprises 182.2 sq m of ground, first and second floor retail accommodation. Comprising part ground floor and first floor accommodation. Comprising ground and first floor retail space. Available on a new lease for terms to be agreed. 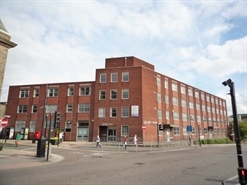 Freehold Development/Refurbishment Opportunity, totalling 29,500 sq ft approx. 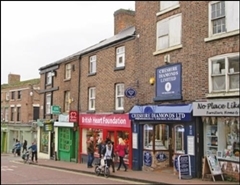 Located in the heart of Macclesfield Town Centre. Immediately opposite propose new Development. Residential Planning Consent already obtained for upper parts. 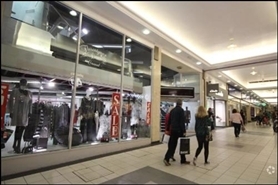 The available space comprises retail accommodation arranged over ground, first, second and third floors. 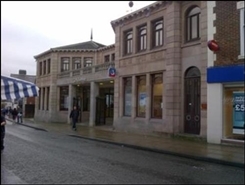 The premises are available on the basis of a new full repairing and insuring lease for a term of years to be agreed.